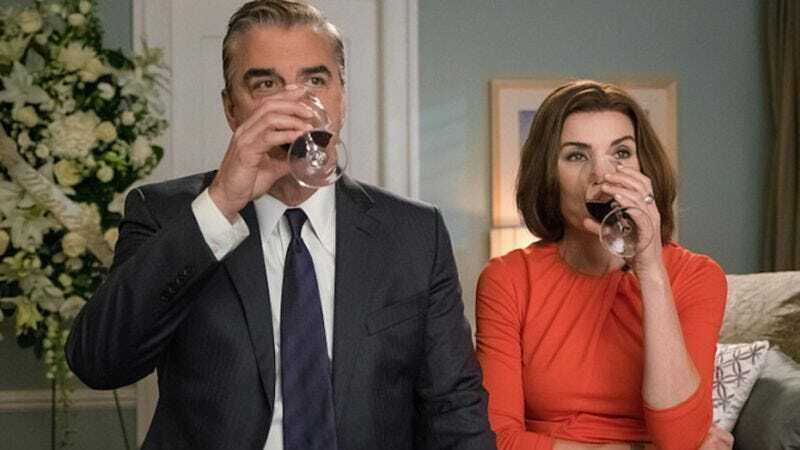 Now that their swan songs have played/aired, The Good Wife and Downton Abbey are joining Amazon’s Prime Video offerings to bridge the TV gap between summer hiatus and fall abundance. The CBS and PBS series will both be available in their entirety, thereby granting devoted fans a chance to relive their elation and disappointment over the shows’ run, as well as affording fresh-eyed viewers their first opportunity to do so. Also, the first season of Mr. Robot will be available to stream on June 13, giving you a full month to get caught up before the season two premiere.